Carlee Schulte is a native of Atlanta and 14 year resident of Milledgeville. She is a graduate of Georgia College with a Bachelor’s Degree in Marketing. Carlee serves as the Main Street/ Downtown Development Authority Executive Director for the City of Milledgeville. Under Carlee’s direction, the program won the Award of Excellence in Downtown Development as Program of the Year from the Georgia Department of Community Affairs and Georgia Downtown Association as well as the nationally recognized Great American Main Street Award from the National Main Street Center, a subsidiary of the National Trust for Historic Preservation. She has been recognized at the state level as a rising star in the downtown development profession. In addition to her work for the City, she also serves on the Rotary Club of Milledgeville and Georgia Downtown Association’s Board of Directors. She is a 2011 graduate of the Georgia Academy for Economic Development and in 2013 achieved certification as a Georgia Downtown Development Professional. 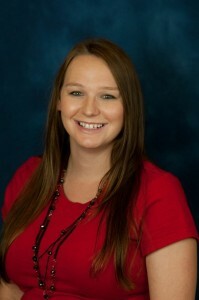 Previously, Carlee worked in the sales profession in the staffing industry. Carlee was married in 2006 to husband Jon-Paul and they have two children together, Ethan, born in 2009 and Barrett (Bear for short) born in 2015. Deana Thornton is a native of Milledgeville where she attended Georgia Military College Prep High School and then went on to get her bachelor’s degree in Business Administration with a Concentration in Management from Georgia College. 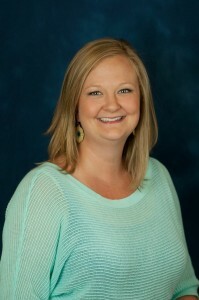 Deana has been with Milledgeville Main Street/ DDA since July of 2011. She is responsible for many of the daily operations as well as assisting with all things Main Street, including First Friday events, the Milledgeville Marketplace Farmers’ Market, Deep Roots Festival, and BOOST.